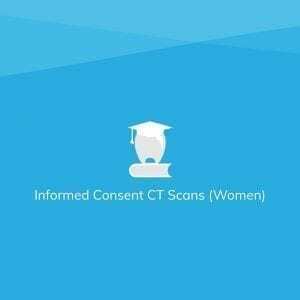 Get the latest Informed Consent for CT Scans (2019) Form for women. 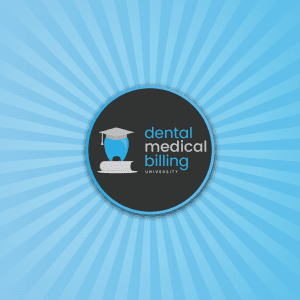 This form contains all the codes you need to properly bill your Periodontal and Implant Patients. 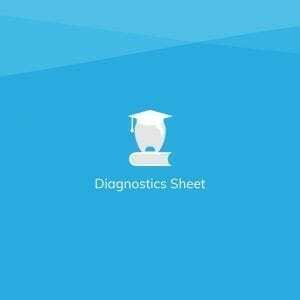 Get the latest Diagnostics Sheet (2018) Form by Michele Capelle. 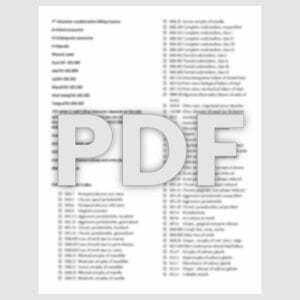 This form allows practitioners to acquire an informed consent from their patients for CBCT Scans. Use this template as an effective starting point for your own Medical Claims Preparation Checklist.